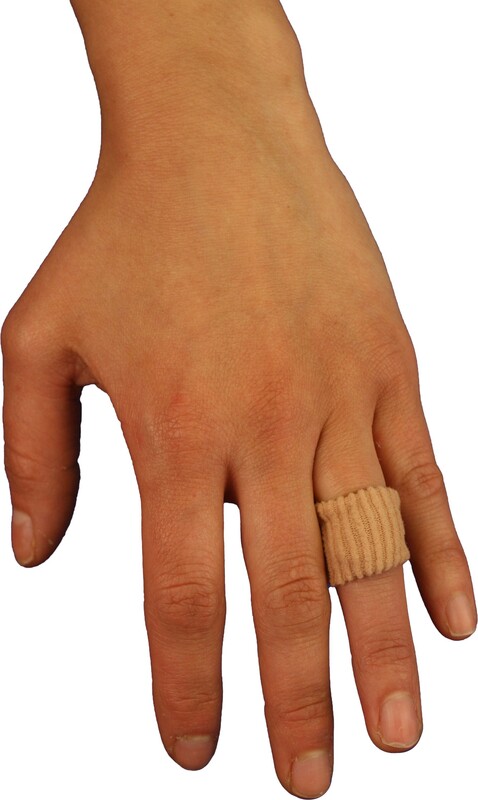 The Bungapads Finger & Toe Pads are typically used to cover blister or callouses on the top knuckle of the toes or fingers. The gel is molded 180 degrees within a 'ring' which is composed of elastic material that comfortably fits around the toes. These come in two packs, in sizes small, medium and large.